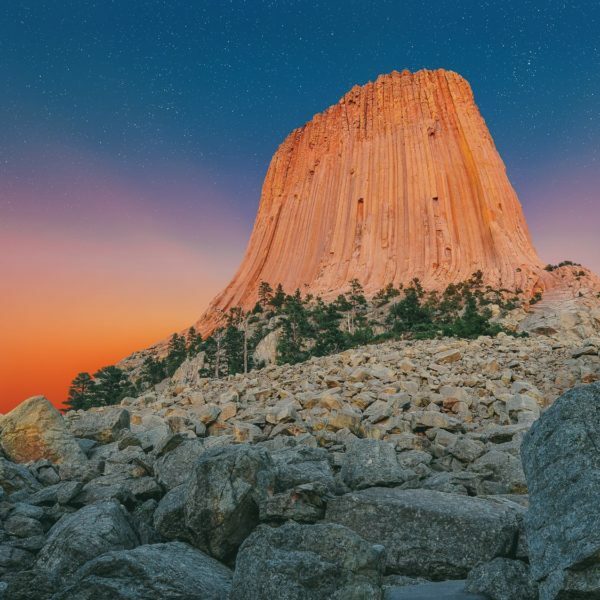 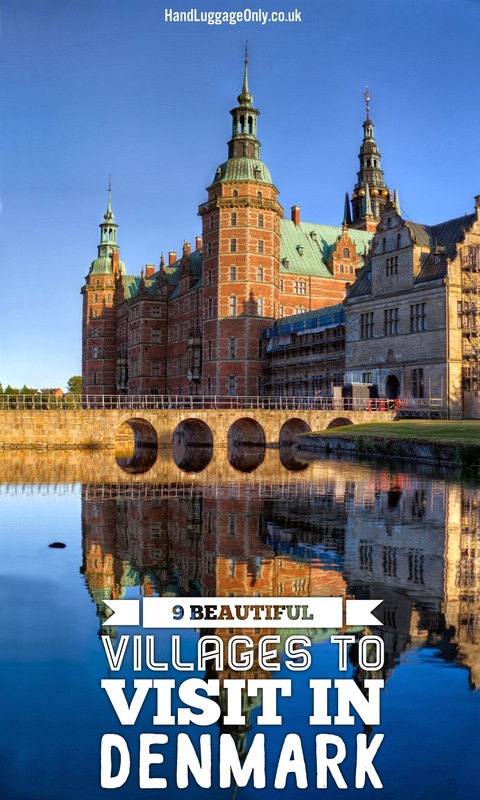 There are so many reasons why you should visit this beautiful Scandinavian country. 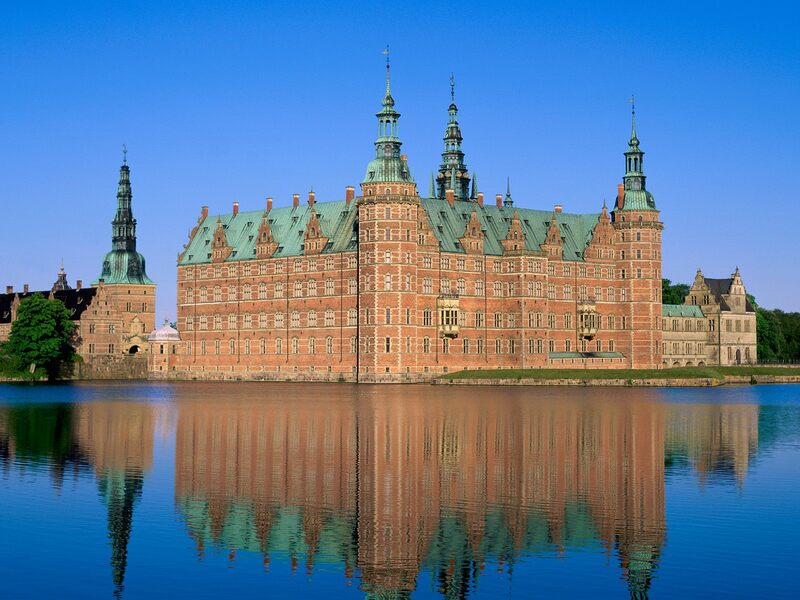 From the buzzing capital city, Copenhagen to the pristine natural beauty of its coastline and scrumptious delights of a Røget laks Smørrebrød, Denmark has a great wealth of things to see, do and eat in this stunning European country. 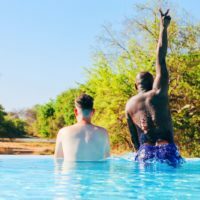 If you’re anything like me, your first thought of visiting Denmark will race to Copenhagen (which I hold a certain soft spot for) but there’s so much more to see! 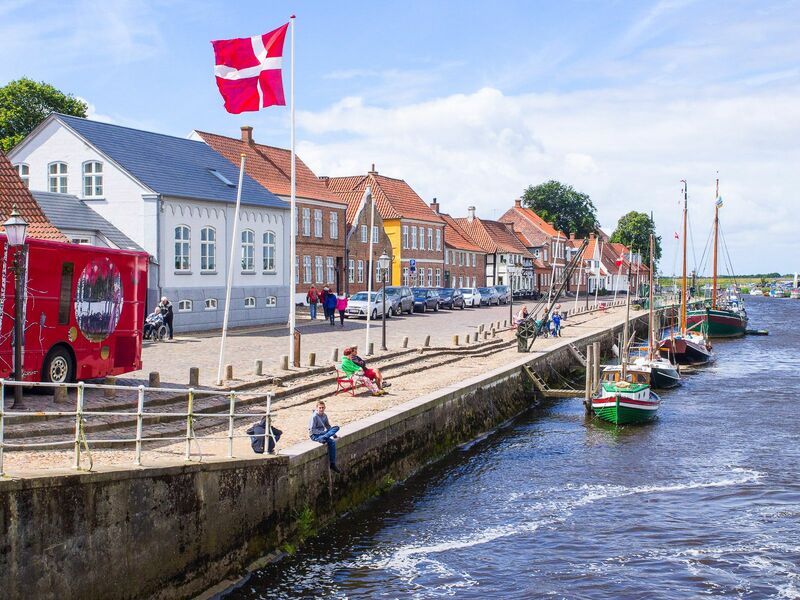 With easy transportation and relatively low journey times, there’s no excuse not to explore some of Denmark’s impressive villages that are dotted across the country. 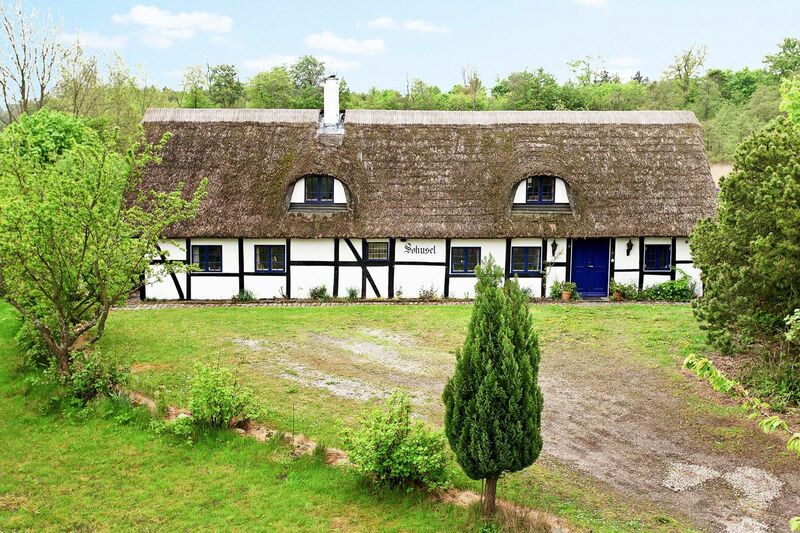 Take a look below at 9 villages and towns you have to visit in Denmark. 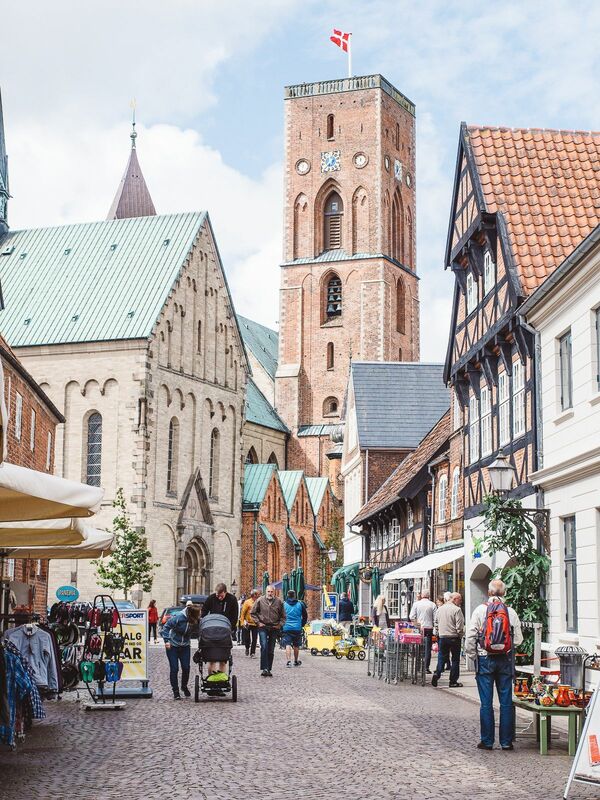 This medieval city is a must-see town when visiting Denmark – mainly because it’s so darned pretty! 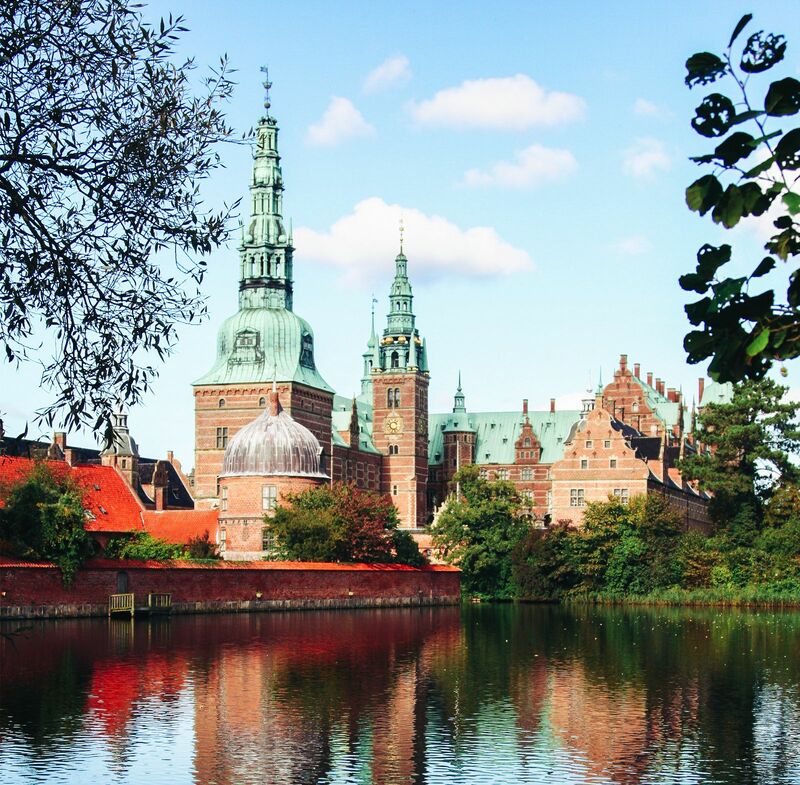 The breathtaking Frederiksborg Castle & Gardens, alongside the Hillerød Knowledge and Culture Park, are a hive of activity, exhibitions, music and events – especially in the summer months making it the perfect time to visit Hillerød. 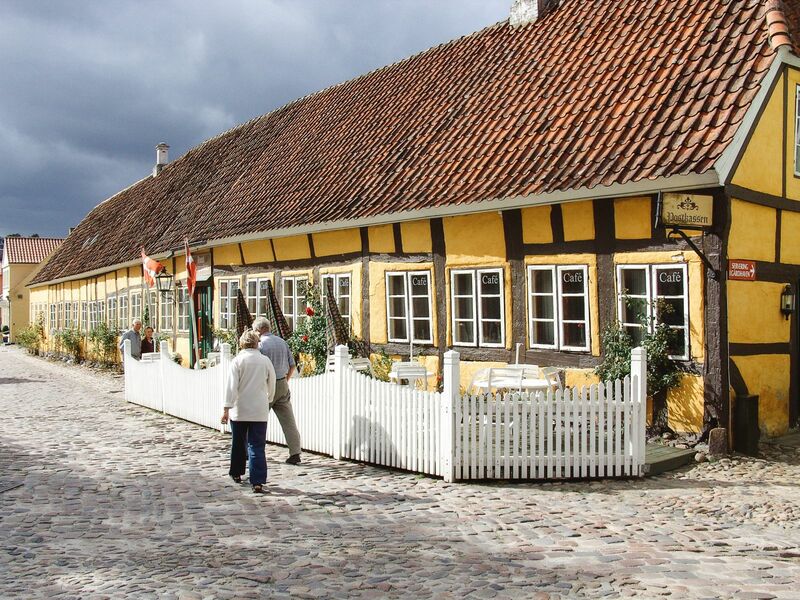 Denmark’s Fairy Tale town is located on the island of Ærø. 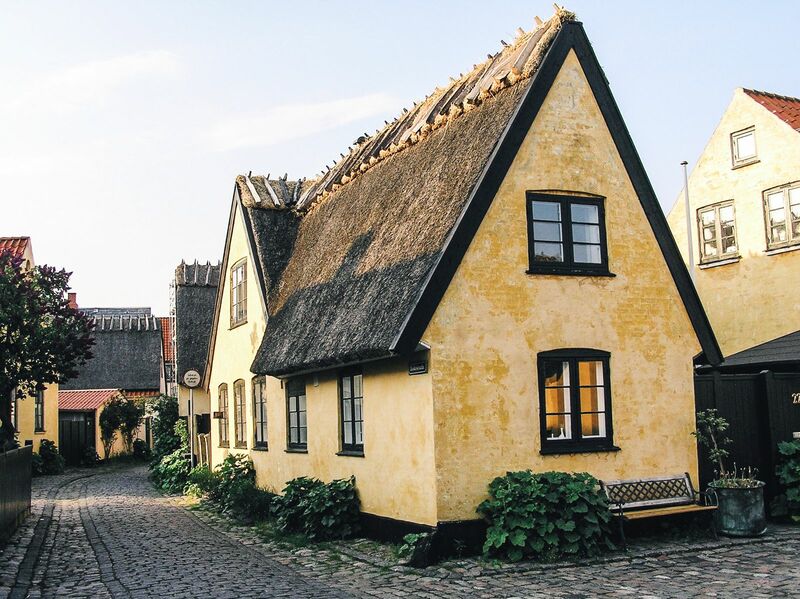 Colourful beach houses and lots of cosy 18th century homes dotted along romantic alleys and a very welcoming local community make Ærøskøbing a fantastic island getaway and a perfect little break after spending a few days in Copenhagen. This all-time favourite of Denmark’s intellectual elite and artists is a vibrant place chock-filled with art galleries and museums. 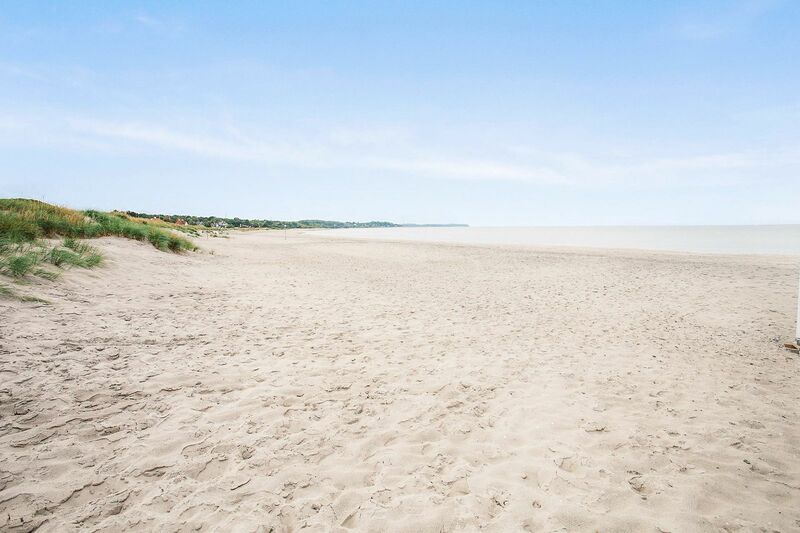 Skagen’s main attraction however is the beautiful seafront, where people meet to sample some freshly caught fish, taste some Nordic gravlax and admire the picturesque scenery. 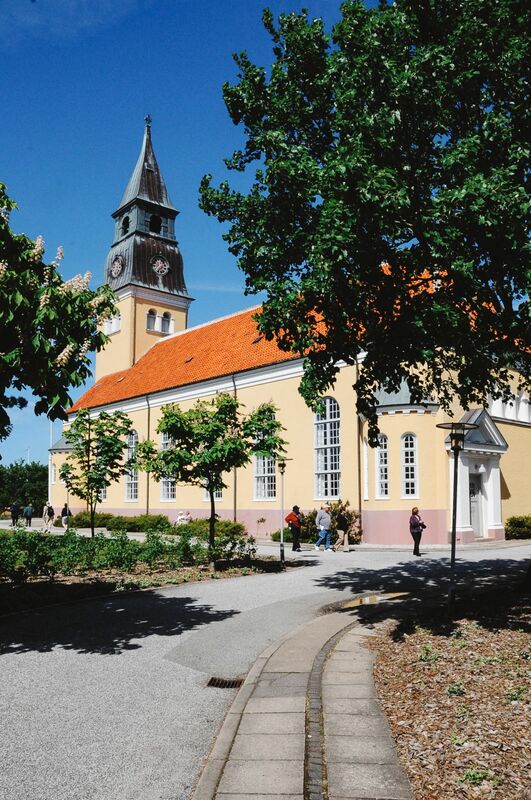 Mariager is called the City of Roses and as soon as you lay your eyes on the streets, it very quickly becomes clear why – there are roses everywhere (in the summer months, of course)! 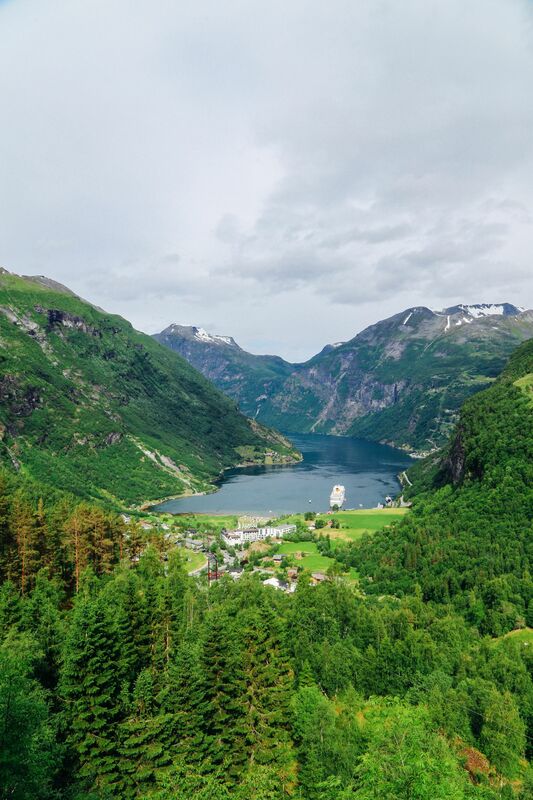 🙂 This little former fishing town is located at Mariager fjord and is an ideal base to explore the beautiful landscape of the region. 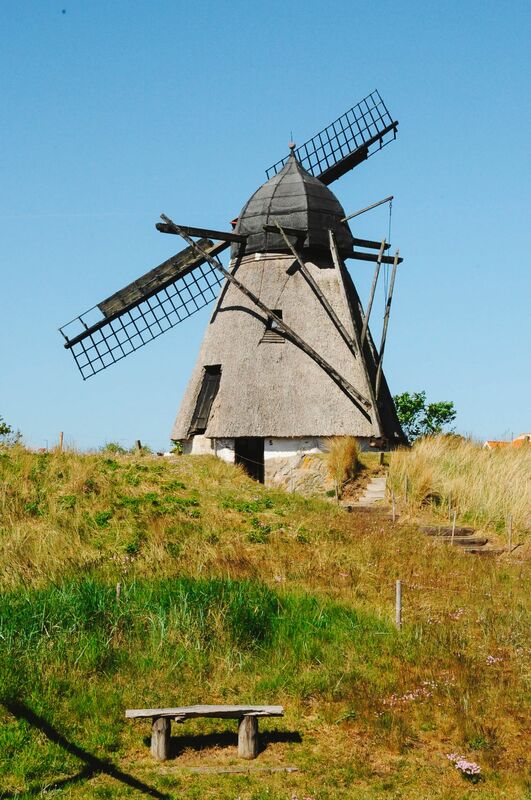 The Salt Centre (a museum about the town’s history) and the Mariager – Handest Vintage Railway (that takes you through the fjordland) are two local attractions that you shouldn’t miss when visiting. 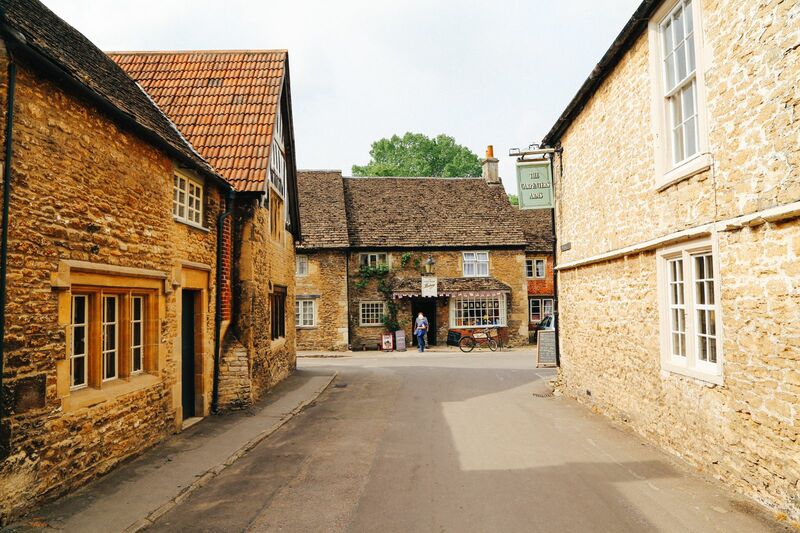 This stunning village has a unique history as one of the first planned villages in the world! 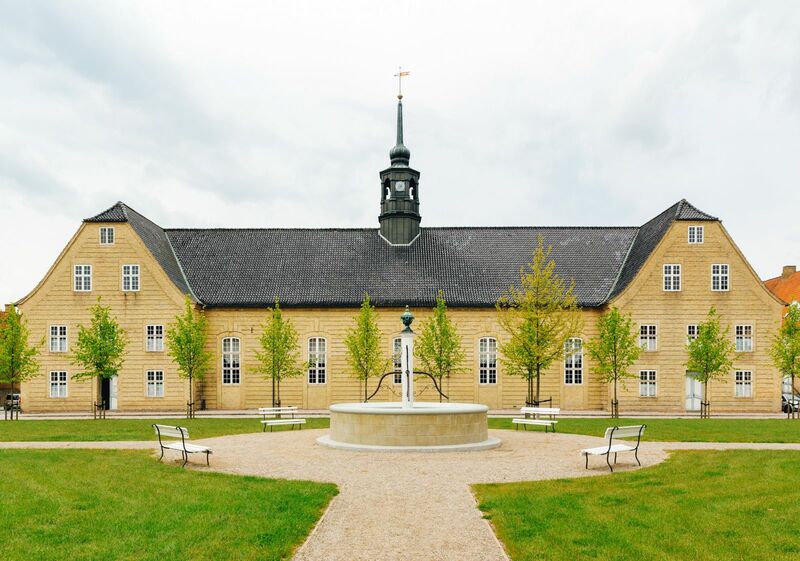 In 1773, King Christian employed a German Moravian craftsman named Brethren von Herrnhut to found a town out of practically nothing. 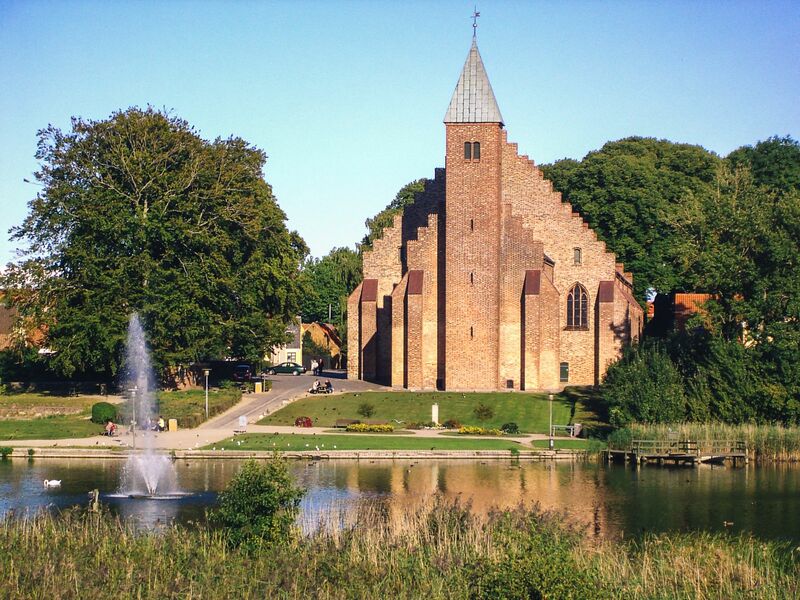 Christiansfeld therefore is one of the first recorded planned city layouts of the world and currently applying to become a UNESCO World Heritage. 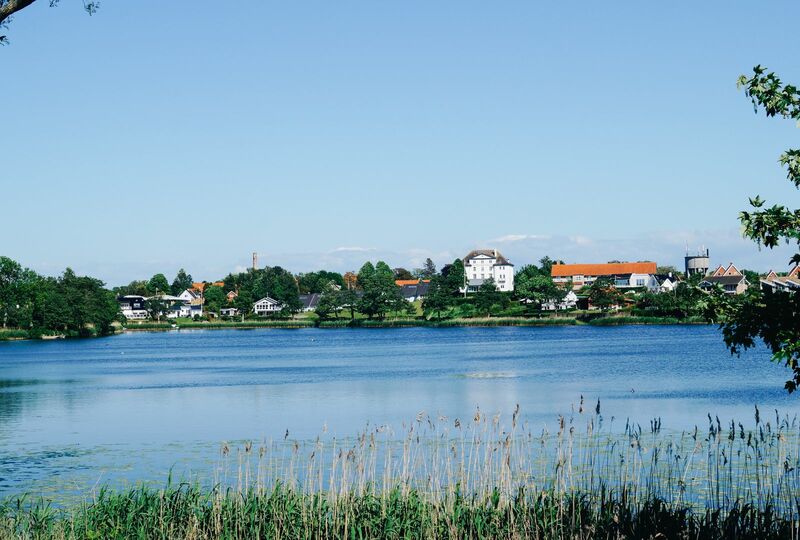 Located on the Danish Riviera, Hornbæk is an idyllic beach town that evolved around its famed harbour. 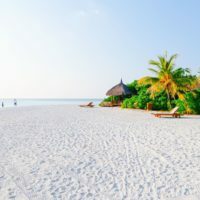 Today it is famous for its excellent seafood restaurants, quirky boutiques and the wild beauty of the surrounding area. 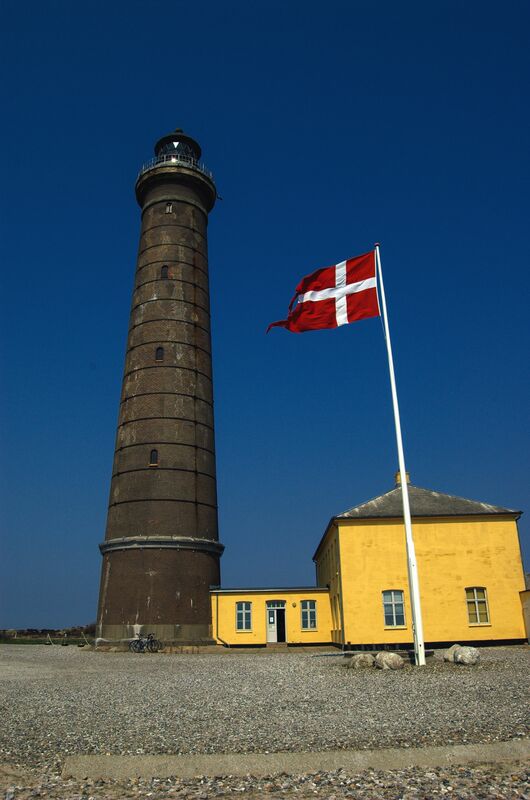 Only 12 km south of Denmark’s capital, Dragør makes a perfect day trip from Copenhagen (by car this will take you approximately 25 minutes). 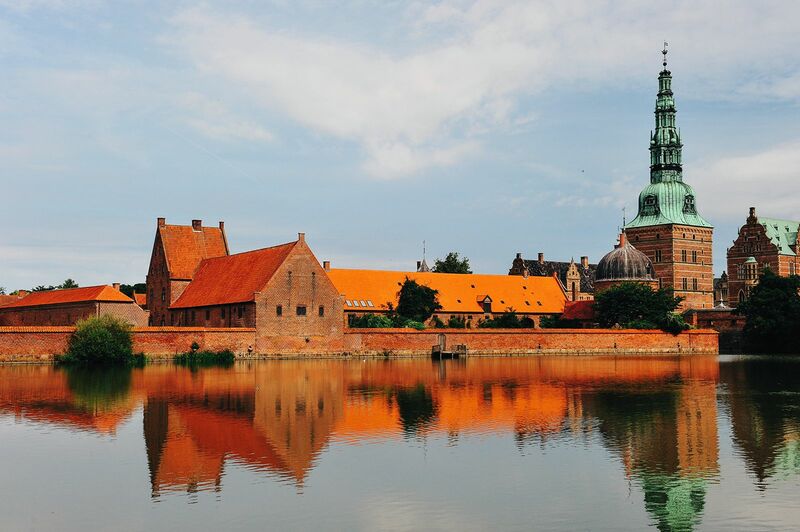 Escape the cosmoplitan charm of Copenhagen for a pleasant stroll along the historic harbour and quaint cobbled streets that criss cross this stunning Danish gem. 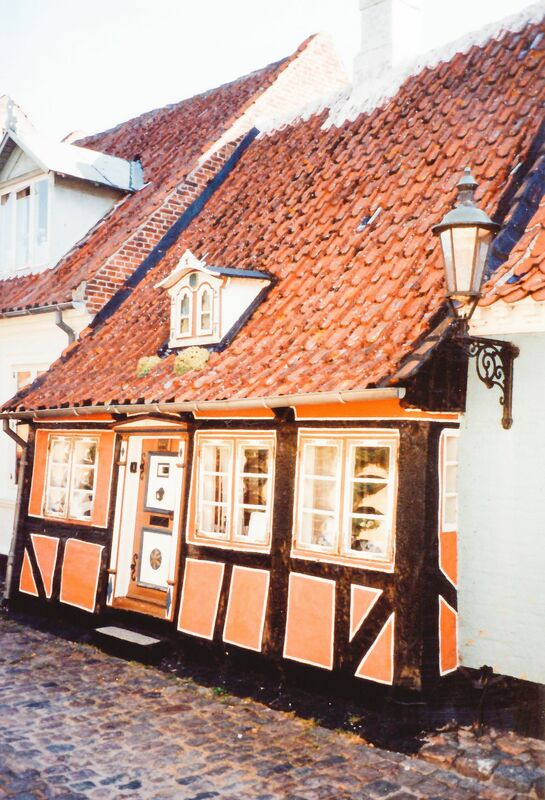 Visiting Copenhagen? 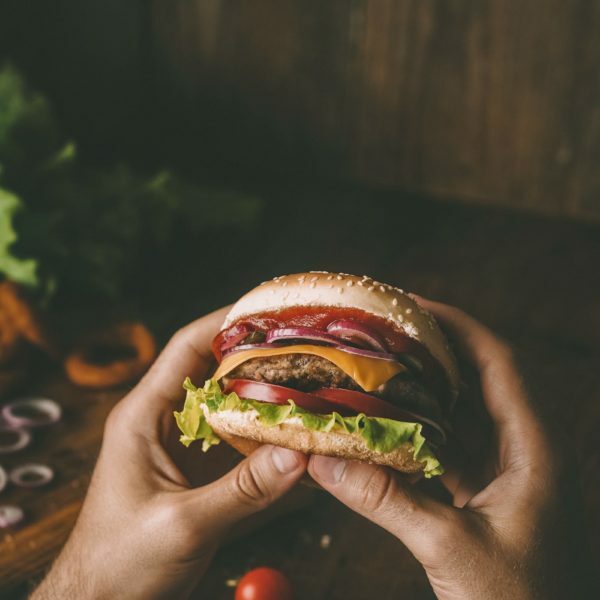 Read our complete guide on all the things to see, do and eat whist in the city!